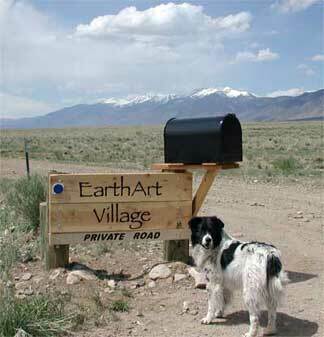 EarthArt Institute organizes and conducts educational programs and cultural events in sustainable community living in the arts while promoting protection and regeneration of the natural rural environment. 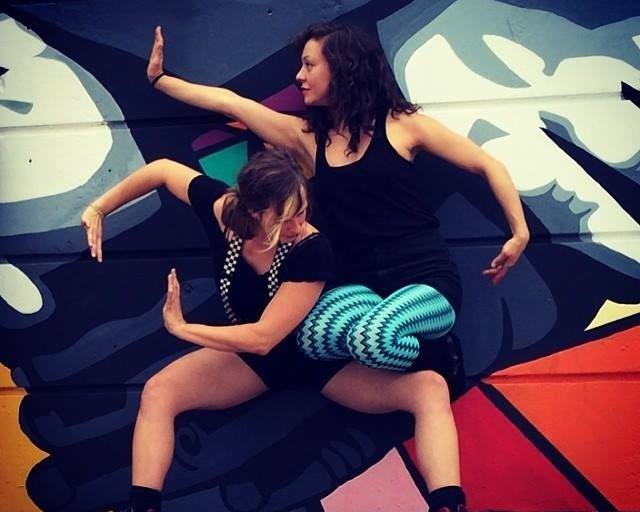 MakeShift Circus Collective works to connect diverse voices to build a colorful community of inclusion, justice, and entertainment. The accessibility of circus is used to promote social change. 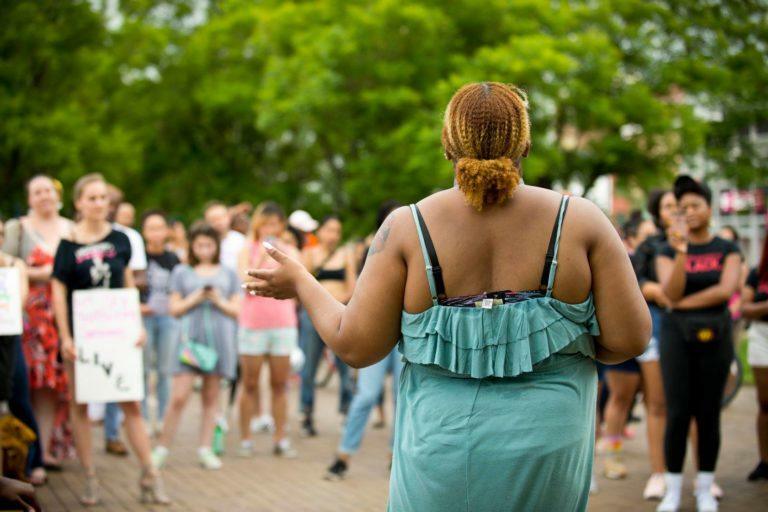 In the spring of 2019 MakeShift Circus will offer a program on gender issues and injustices. Collective Action for Safe Spaces (CASS) uses community-based resources to eliminate public harassment and violence against women and folks in the LGBTQ community.